The murder rate in South Africa jumped almost 7% in the past year. Three local police stations saw more murders than the whole of England and Wales. But we also found rural police stations that recorded no murders in the past decade. 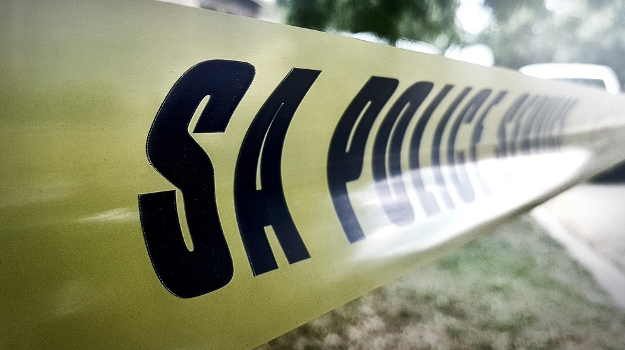 The most recent crime statistics, released by the SA police, showed that on average 57 people were killed in SA every day over the past year. 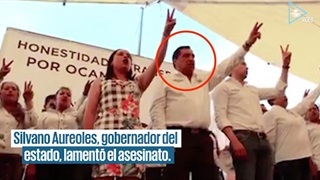 The murder rate has increased by almost 7% to 20,336 in the past year. 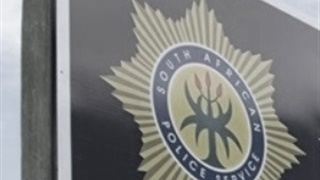 Just three police stations (Nyanga, Umlazi and Philippi East) together reported 736 murders - more than the total number of homicides (719) in the whole of England and Wales in the past year. 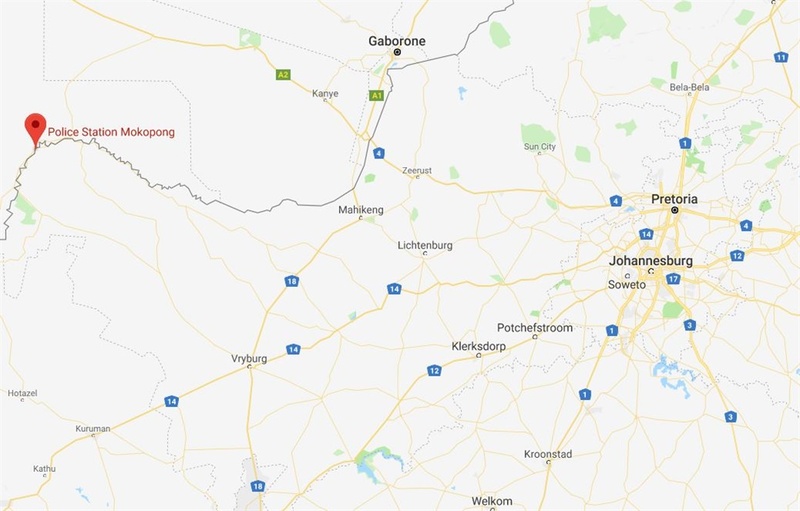 Apart from three cases of stock theft and one house burglary, this small mining and farming community situated 120km outside of Kimberley in the Northern Cape has not seen any major crime in the past year. According to the local acting station commander, warrant officer Bogaleeng Mojagotlhe, there are only 10,000 people in the area, and the small community makes for less violent activity. 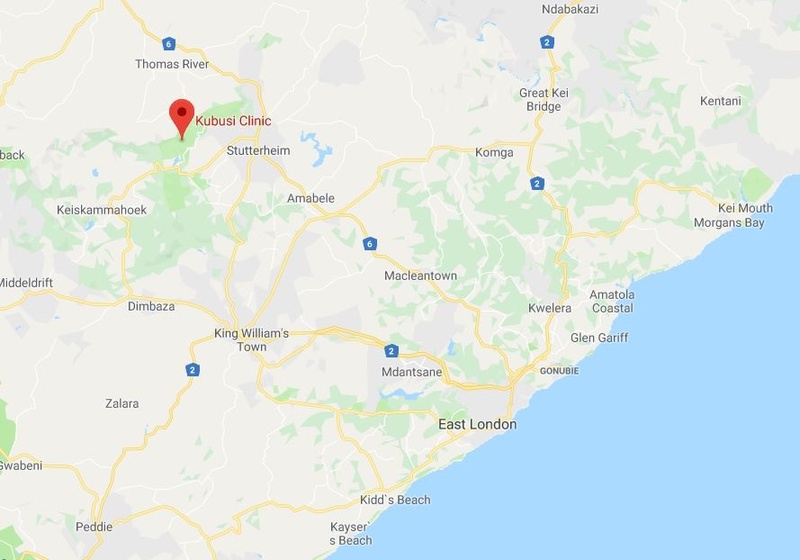 Even smaller is Khubusidrift, a farming community near the small town of Stutterheim in the Eastern Cape. According to police spokesperson, sergeant Phumelelo Balisani, the area has less than 2,000 people. "There is nothing special that we as the police are doing to lessen crime here, it is just not a populated area," he says. 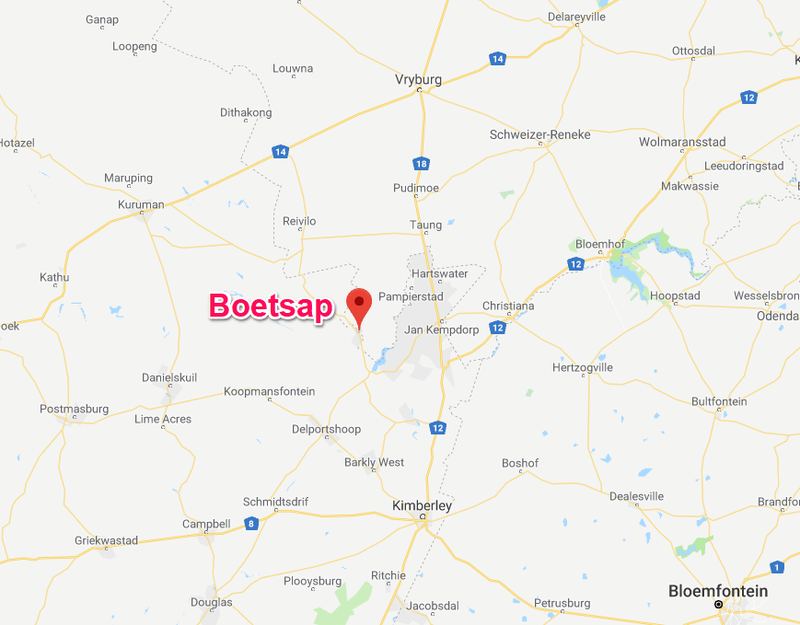 An agricultural area close to the Botswana border, Makopong (also known as Mokopong) is a very quiet area that has not seen any major incidences in recent years, the local police says. 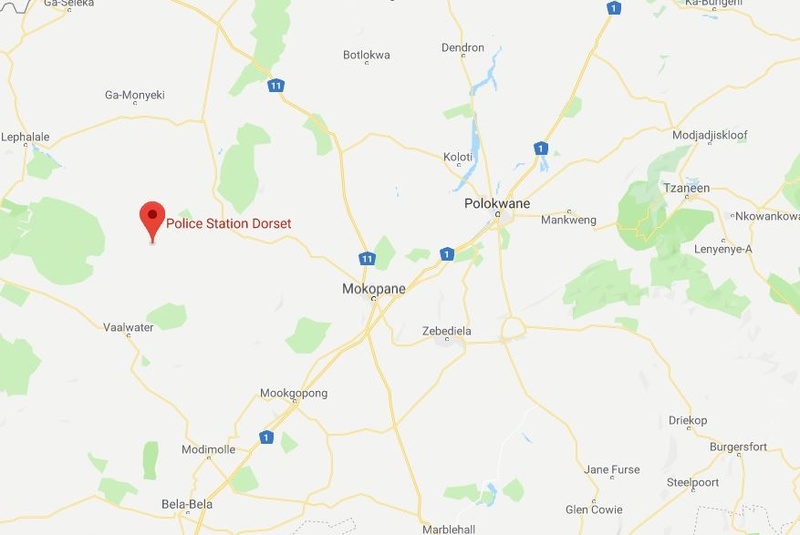 Dorset in the Limpopo province also caught our eye: this area between Lephalale and the Vaalwater has seen a strong decline in crime in recent years. Contact crime has declined from 27 cases in 2011 to only ten in the past year. 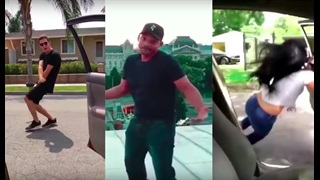 The areas hasn't seen any murders in the past five years. It is a farm area with estimated population of 10,000. According to the local station commander, the low crime rates in the area are due to "the police and community working together".